Several ways have been proposed for the project resumption, and i'm gonna tell you about the one, which was selected. The main: a reserve fund has been established to promote the project, in the current situation it is necessary. Many coins reward size decreases with time, or at least is constant. In the long term, it contributes to the price growth. However, the CACHE reward increases over the years, and I even remember that on Nf14 reward was reduced to 16 CACHE, but now on Nf19, when raising the power of the network requires a lot of effort, the reward is 70-90 CACHE. In addition, here is another drawback; the reward amount is inversely proportional to the network complexity, the more complexity, the less CACHE. It is absolutely not designed to involve a lot of people. The more people mining the less reward, and vice versa. The reward size, in upgraded Wallet is proportional to the network complexity, the more complexity, the more CACHE reward. Also, taking into account the coin age, the change limits in reward have been reduced to minimum – 40, and maximum – 80. On the maximum network power, which I have seen at Nf19, the reward would be 50-60 CACHE. The total amount per day would be 5000-6000 CACHE for all miners, at the current price - this is not enough. We provide a program for mining support for 1-1.5 year. For this support from the project development reserve fund allotted 1000000-1500000 CACHE. It will be distributed through mining on the pool, and the reward for the block will be set manually and amount to 80 CACHE. 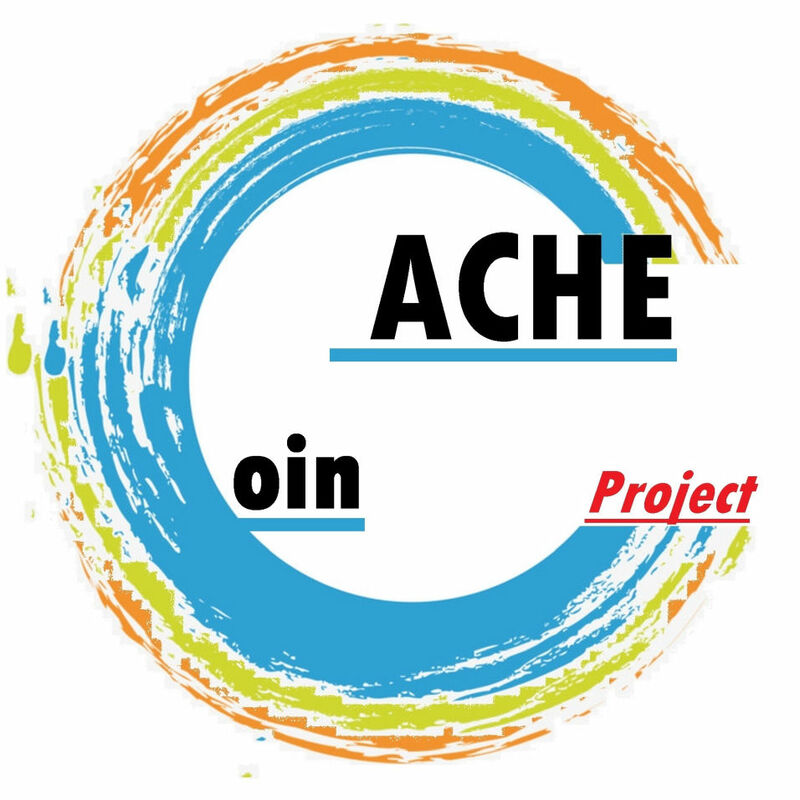 If the developed algorithm of complexity recalculation together with Spam-Hash Control will show themselves properly, they will be used in other projects (questions have already been asked), and as a consequence, we could think about adding 'CACHE'Project to other Markets (Exchanges).